MEGA ASSEMBLY- BIRTHDAY CAKE AT 10AM! It is not everyday that you are invited along to a party that begins at 10am. A party that involves a bottle of Cava by early afternoon! 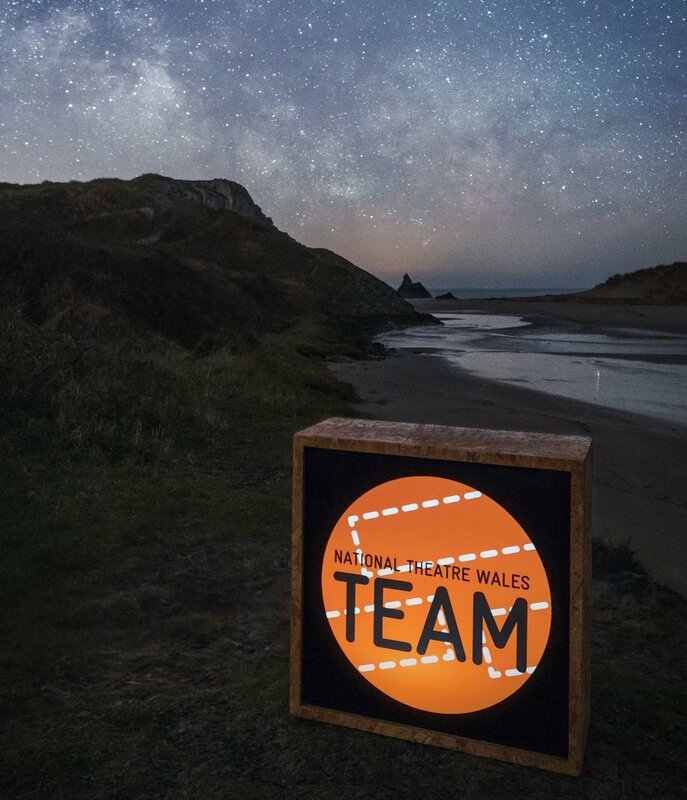 That is exactly what National Theatre Wales thought would be a fabulous idea to conclude their first year with all their new and established TEAM MEMBERS! Gypsy, Roma and Traveller History Month 2011 has come to end and what a month it has been. Firstly, For those of you who don't know already, let me surmise 'Assembly'. Hope your enjoying your week so far. Just a quick reminder that in Monkey Bar tonight we will be holding the second Scratch That Itch event. The event is free (although donations are welcome) and will be held upstairs in Monkey Bar Swansea. Last night at 3am in the morning the Freedom Theatre was attacked by the Israeli Army and members of the theatre were arrested from their homes. 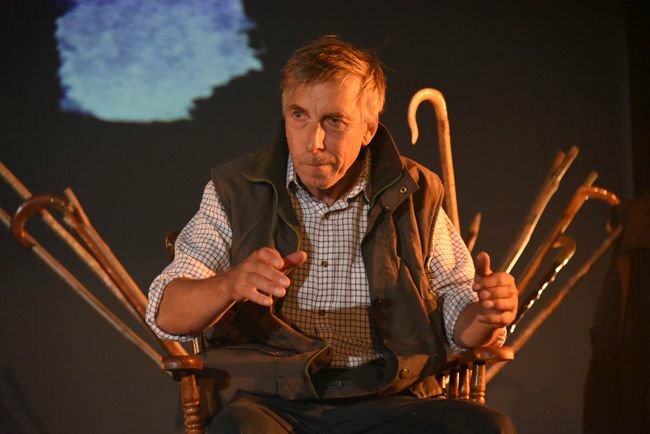 Get your tickets now from the Traverse Theatre. Edgelands and NTW Bed Offer Results! Thanks to everyone who got in touch to put their names in the hat for the spare room in the NTW apartment over the weekend of the Edgelands Flash Conference in Edinburgh. Richard Allen from TFTS Aberystwyth University talks about 'relation' and 'participation' in performance. Fred McVittie from the Theatre Department at University College Falmouth talks about 'relation' and 'participation' in performance. A nice review from Media Wales. Do you love reading? If so, we want to read with you! After hearing about the recent research and development that will be going into the role of the internet within theatre, I came to wonder to what extent the internet can be involved. Is there scope for back-story to be developed through social media sites, ie. characterised twitter pages (thus proving an elaborate online version of a programme that can simultaneously solidify the idea of character and setting to both the potential audience, and the actors)? Places available at social media training that is run in Cardiff and Caernarfon next week by our company NativeHQ, which often works with NTW. "I see two husbands or mine eyes deceive me ." Separated at birth by shipwreck, two sets of estranged twins unwittingly cross paths in the same seaside resort. Young Critic's Review - NRTF: 22 reviews in 100 words or less! It's 2011 and the smell of scandal is in the air. A 24 hour news cycle is obsessed with the underhand and the corrupt. The tabloids, the politicians, the police, the private investigators - but who is writing the plays about it? Well, Dirty Protest will be this summer.